New Last Jedi BB-9E Life-Size Cardboard Cutout Standee now in stock! 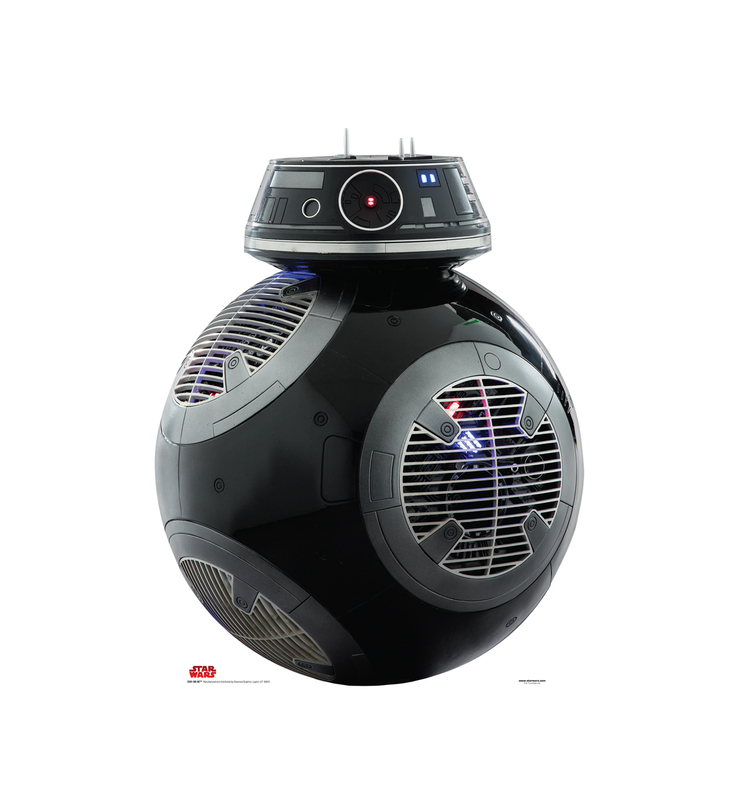 A brand new Last Jedi themed life-sized cardboard cutout standee of the evil BB-9E is now available on Walmart.com! 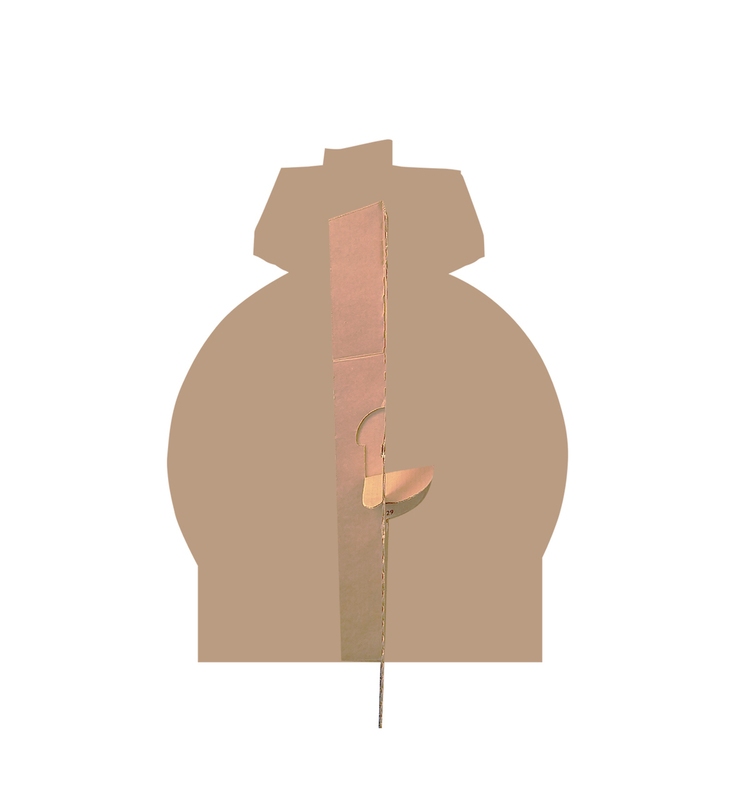 This standee costs $39.95 and shipping is free. 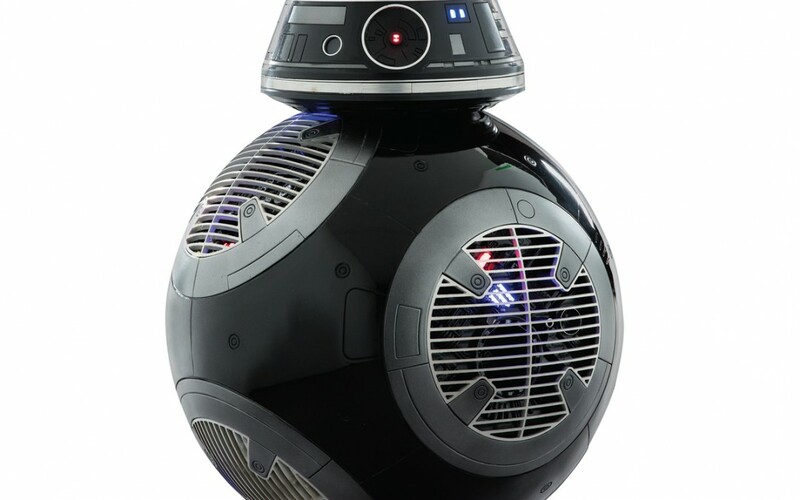 This is a cardboard cutout ofBB-9E (Star Wars VIII The Last Jedi).